The list of classics is scarcely contained over these two volumes – one is retrospective, the other comprises an unreleased future canon. Movements rise and fall, but the ideas espoused over the last ten orbits remain indelible. 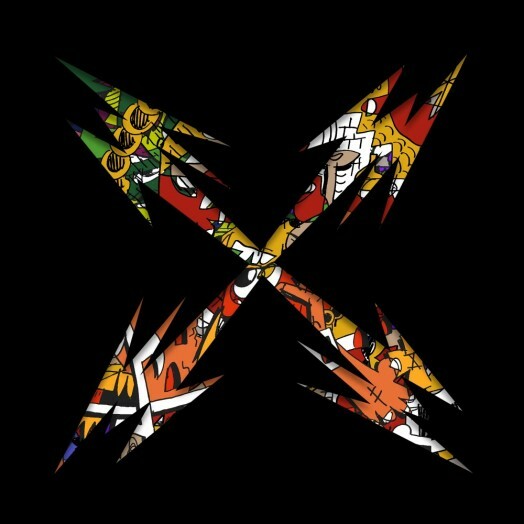 If Brainfeeder hadn’t built the future, no one else could have even dreamed it. Previous postBrandon Coleman - Resistance Next postVIDEO: Louis Cole - "F It Up"